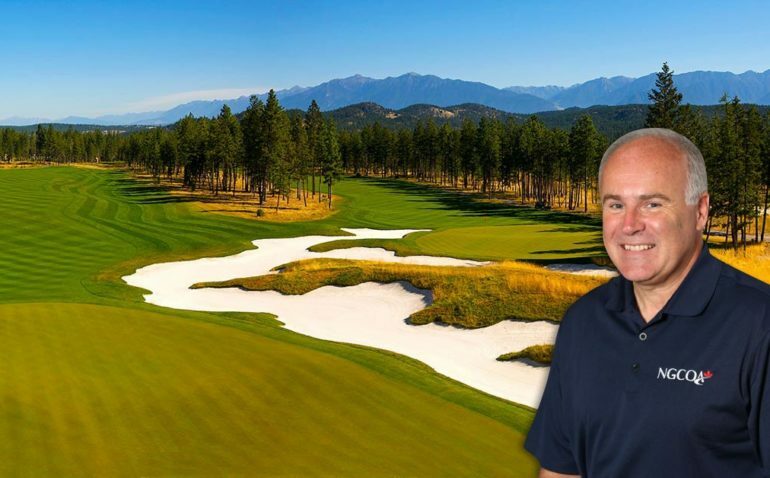 Toronto – The Canadian Golf Superintendents Association (CGSA) has announced Jeff Calderwood will be joining its team, becoming Executive Director effective October 2. 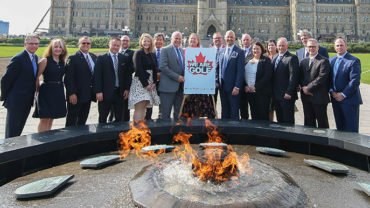 Calderwood is well known in the golf industry for his 25 years of success as the CEO of the National Golf Course Owners Association Canada (NGCOA Canada), which he will continue. 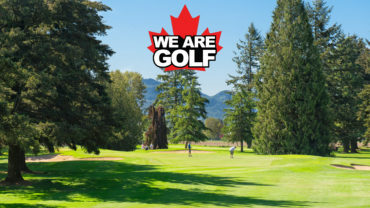 The CGSA and NGCOA Canada have also entered into a new partnership to share in delivering the Golfmax Purchasing Program, adding mutually beneficial value to both the CGSA membership and to ownership. 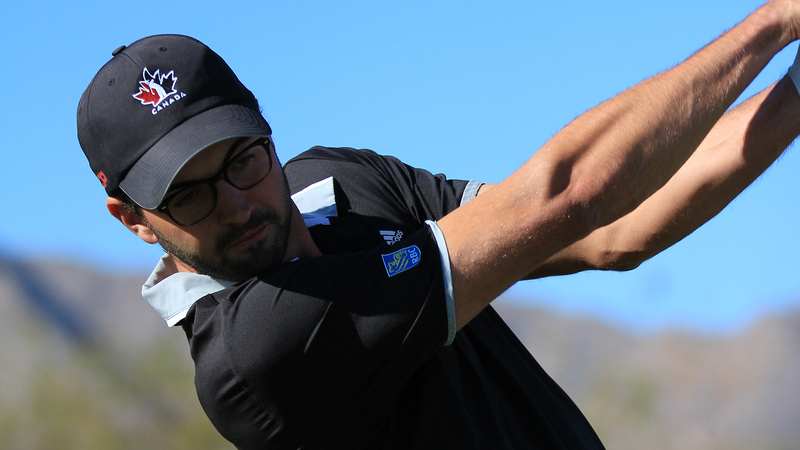 All CGSA members are now able to take advantage of Golfmax national account pricing on various turf department supplier agreements, as well as some additional personal benefits.